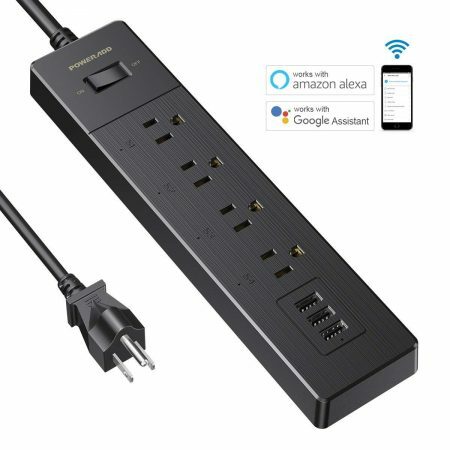 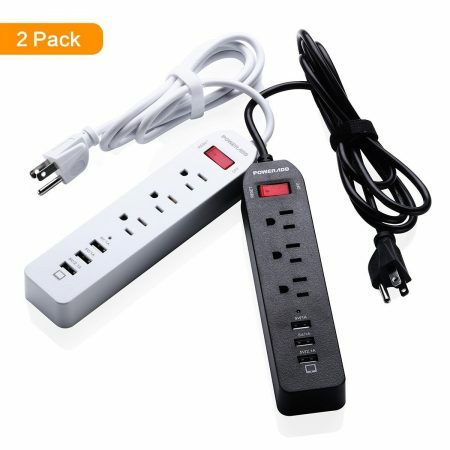 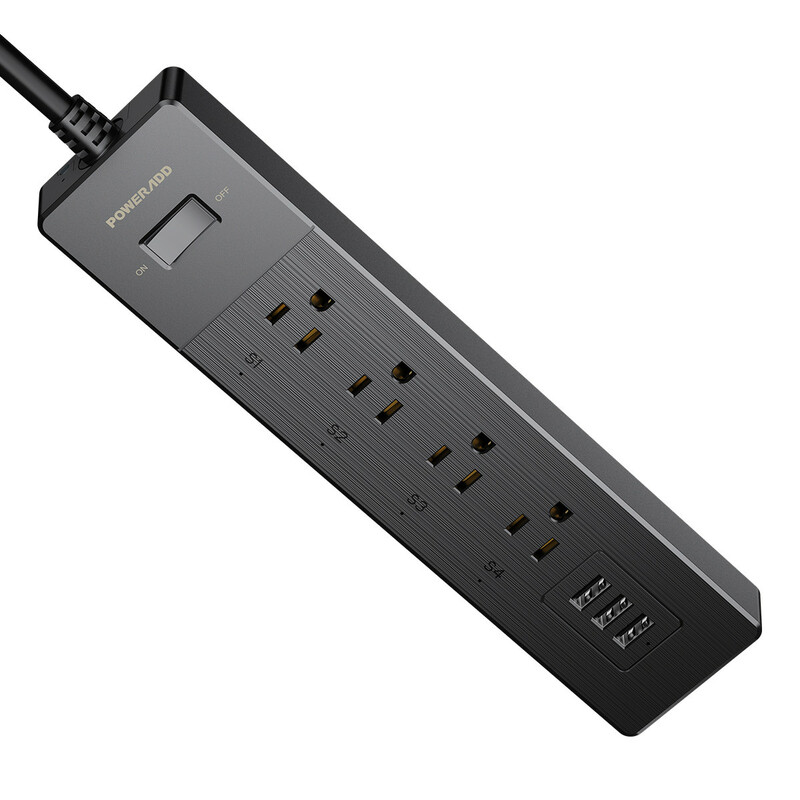 Create a smart home system with Poweradd smart power strip! 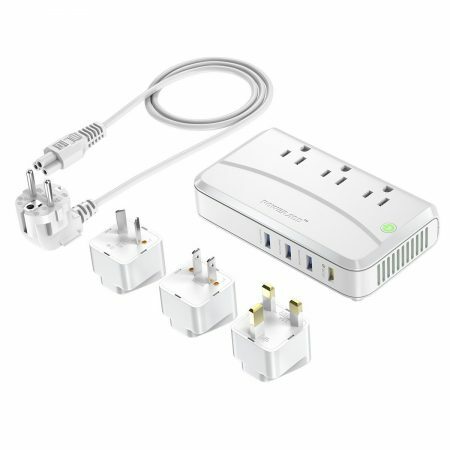 A functional charge station includes three USB outputs and three outlets for your mobile devices like smartphone,tablet, home electronic appliances like lamp, coffee maker and ice cooker. 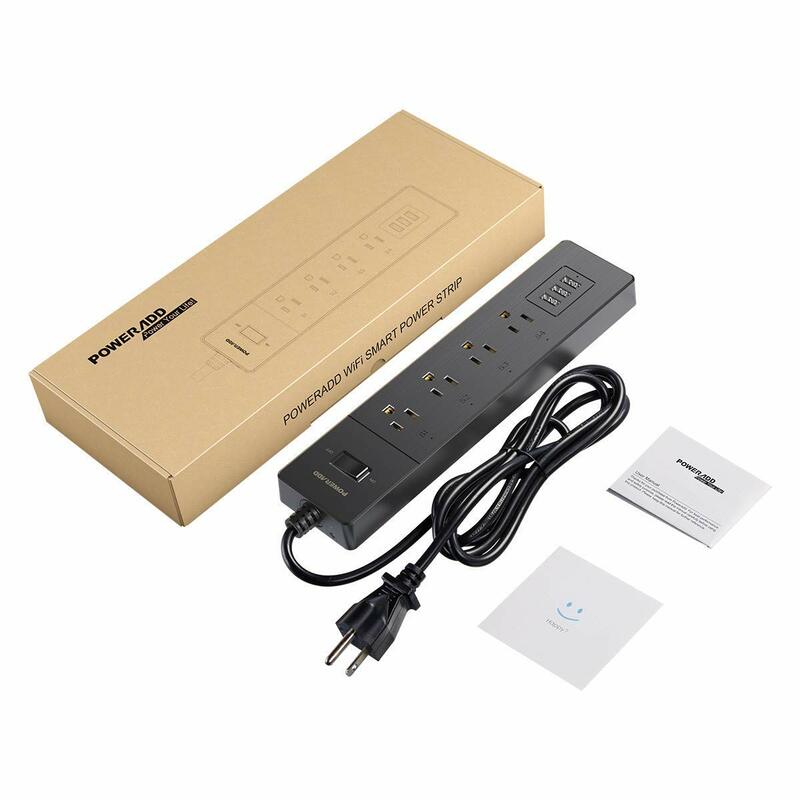 Working as a power distributor while take charge of these devices that are plugged in to create a smart home for your convenient and worry-free life. 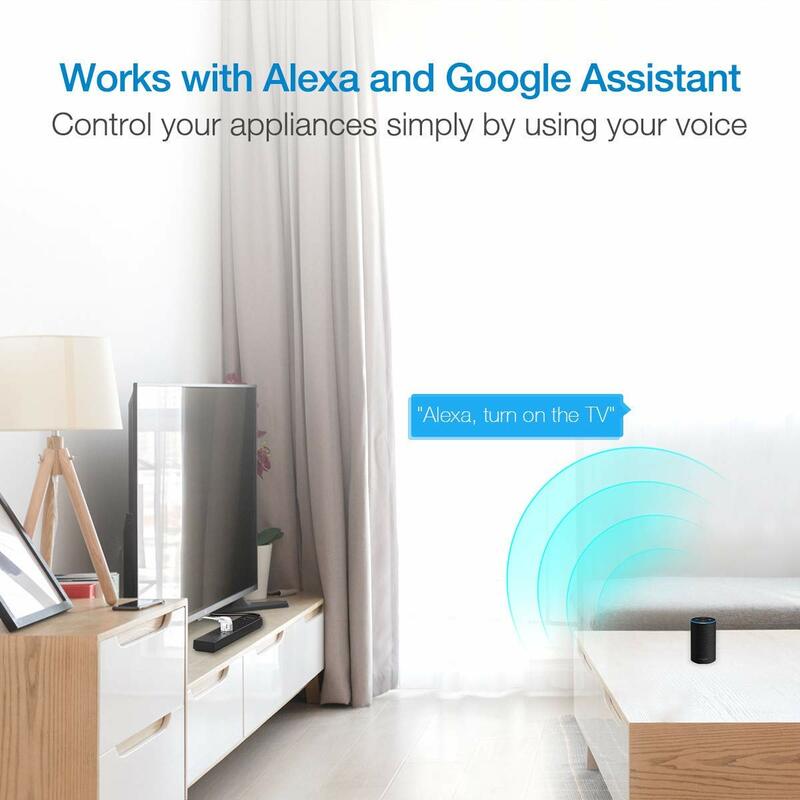 Coupled with Amazon Echo and Google assistant, it achieves a hands-free voice controlling. Isn’t so intriguing that you are ready for bed and say good night to your Alexa, then she automatically turns lamps off for you. 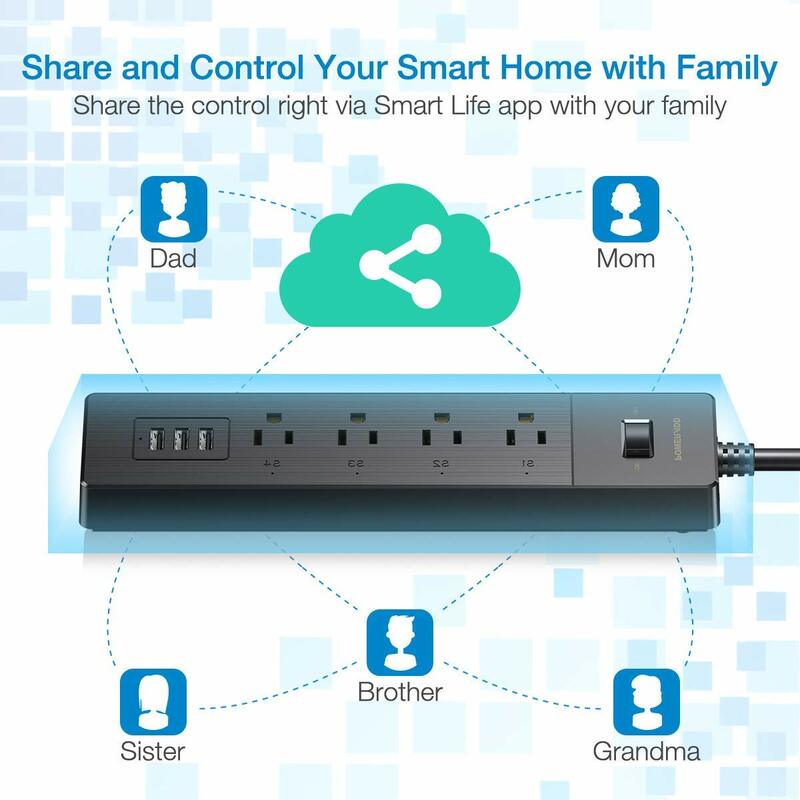 Anything that you plug into will be controlled by means of Smart Life App because this unit works as an excellent mid-point item providing you a smart home system. 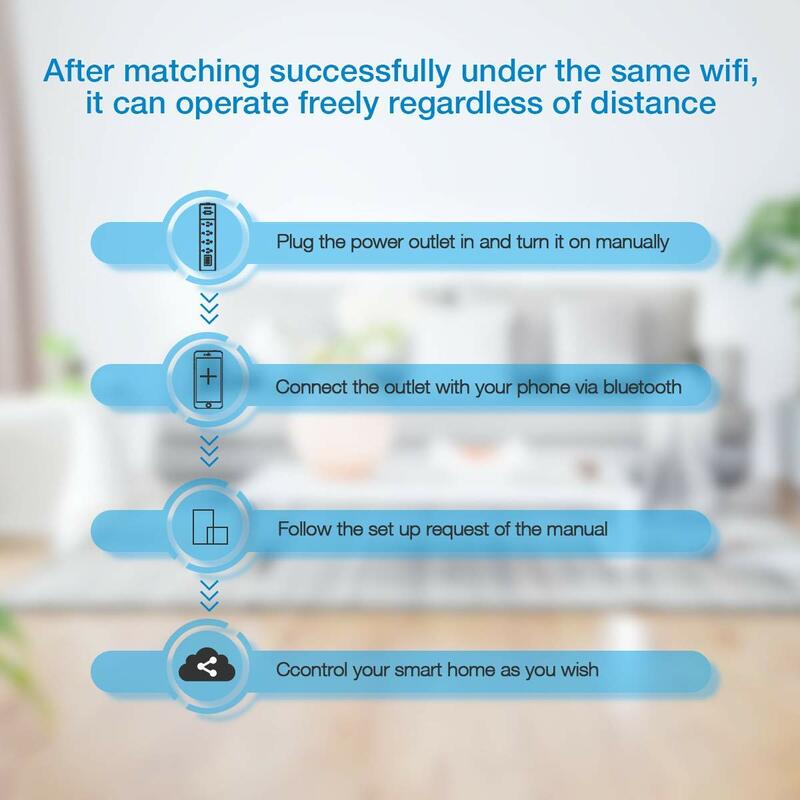 You will be promised with a safe home from accidents resulting from carelessness such as you forget to turn off your electronic kettle while you are out. 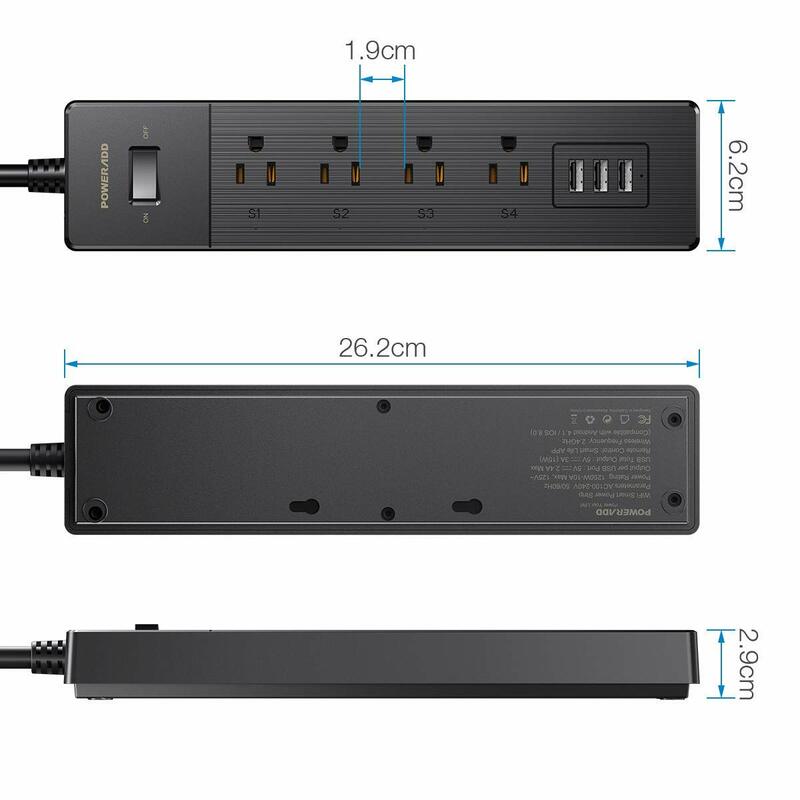 Do before you. 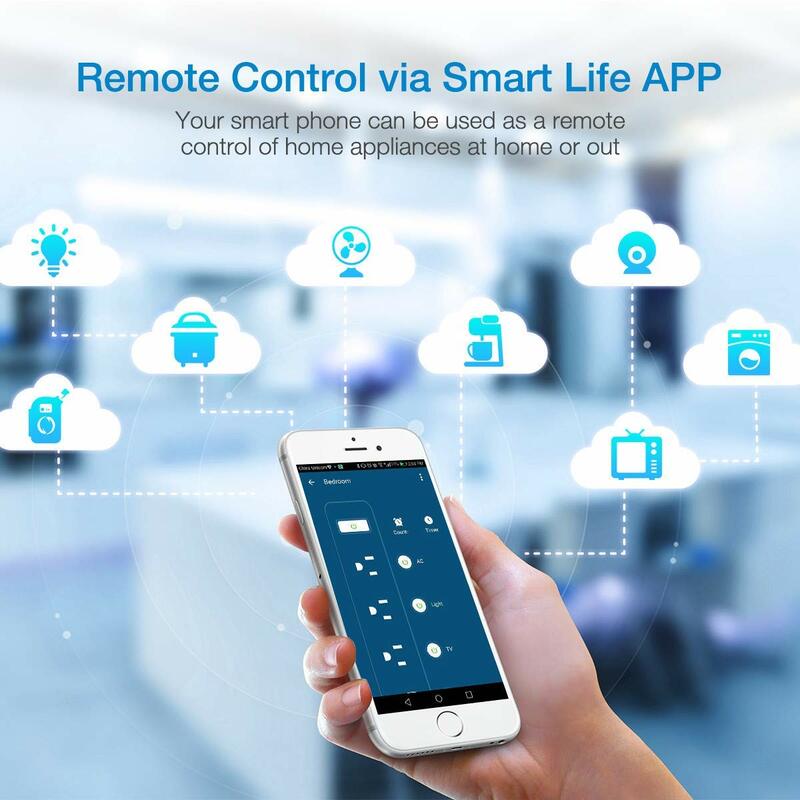 With the help of App controlling, you make an schedule and turn on your coffeemaker in advance, then a delicious coffee is ready when you get up in the morning; sending orders to your electrical cooker while you are on your way home; wirelessly controlling your air conditioner to pre-cooling your living room for a good sleep. 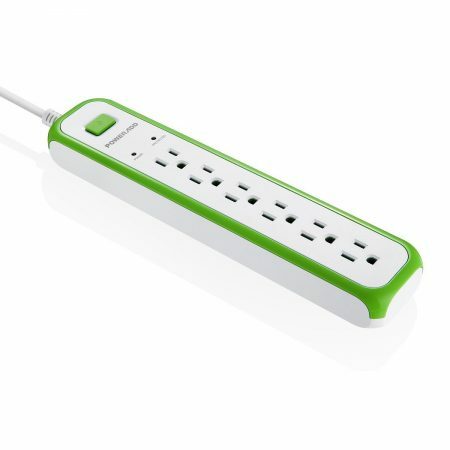 It also keep your mobile USB-compatible units charged with USB outputs, and three of them are supplied with power at once and a 2.4A efficient charging is included, which makes it a versatile item for your rountine life. 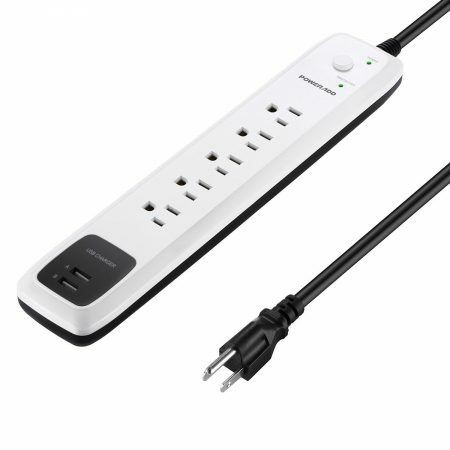 (Note: USB outports can not be controlled by voice or smart phone.